H Brunier et Fils Lovely soft fruit with spice, plums, herbs and a touch of leather behind. 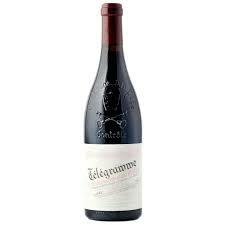 Forward in the mouth with soft, ripe tannins, great length and a luscious finish. This is the second wine of Vieux Telegraph.